from simple exercises to mind-bending licks and lines. There are 5 sections. Here is what we have in store for you. Get your left hand in shape! Learn patterns and sequences that you can use in your soloing. Learn to play ludicrously fast and become a shred god! Build lines that move right across the guitar at crazy speeds! A collection of legato licks to add to your guitarsenal. 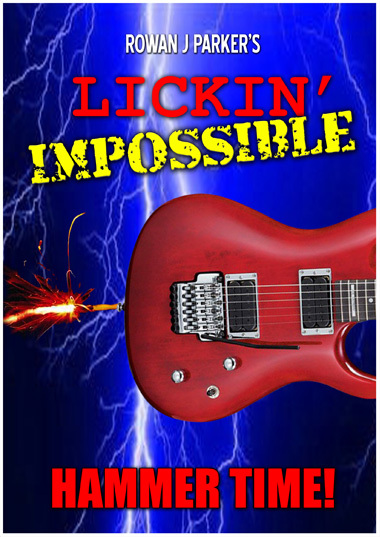 The final monster lick will drop jaws! over a cool backing track!